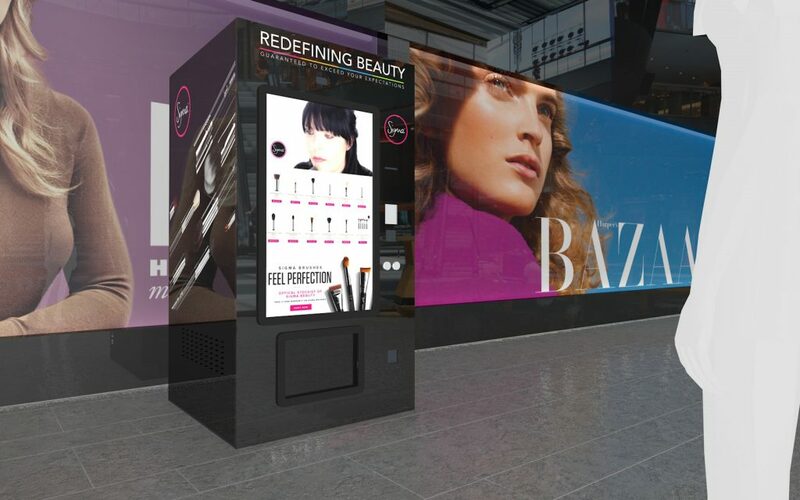 Get your hands on Sigma Beauty Brushes with Redefining Beauty’s digital vending machine Coming to a store near you this Christmas! 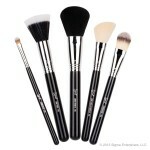 Hi Beauty Lovers! We are excited to confirm that we will be having another pop up store in Parramatta Westfield Shopping Centre! 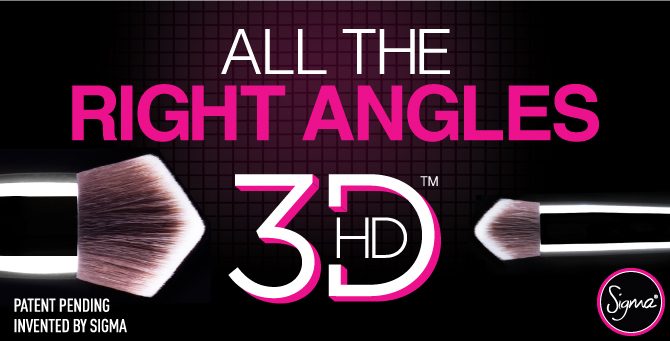 So you now have an opportunity to get Sigma’s Award winning and innovative products before Christmas! 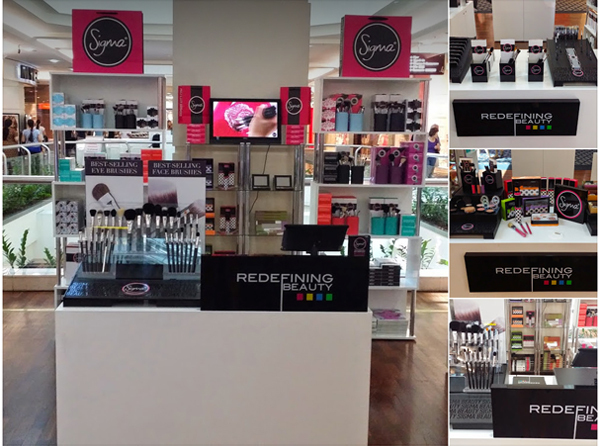 We will be at Parramatta Westfield from the 8th of December to the 21st with a large range of Sigma Beauty products as well as Velour Lashes! Exciting news! 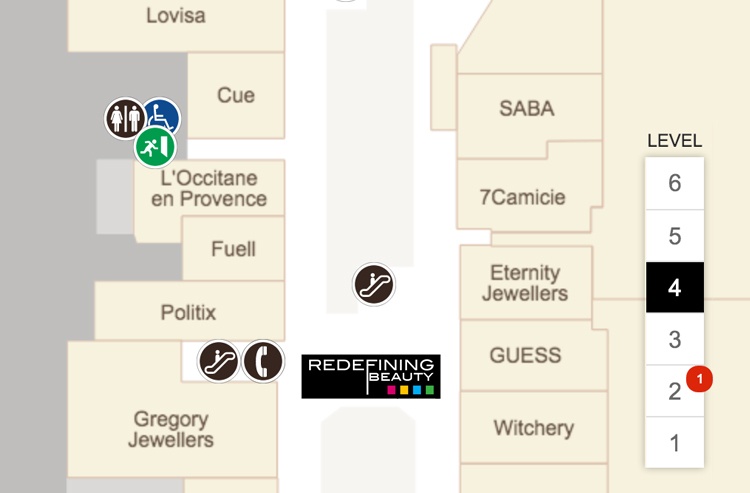 Redefining Beauty will have a popup stall in Westfield Parramatta Shopping Centre late October! 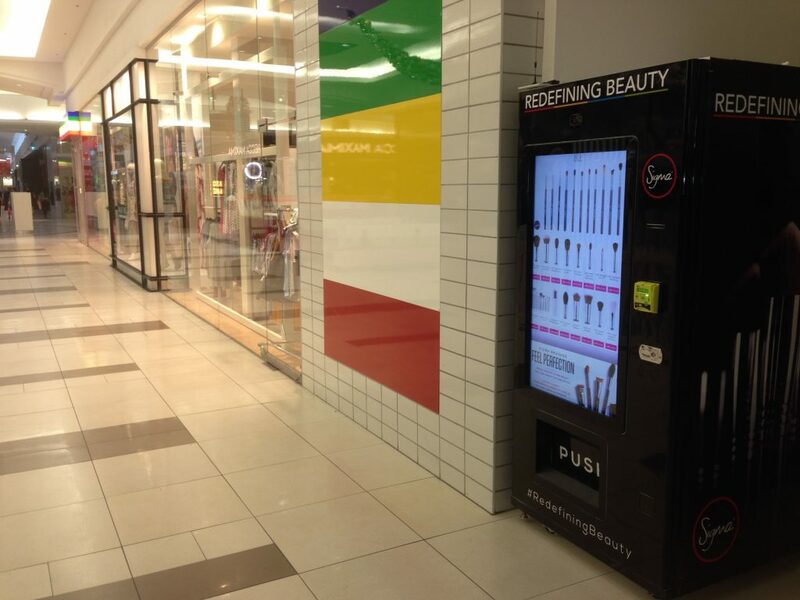 Redefining Beauty is dedicated to providing Sigma’s Amazing products throughout Australia, we are planning to do more popup stalls leading up until Christmas! Yes we are all counting our lucky stars in Sydney as the Makeup giant Sephora has finally seen the value in the Australian Beauty market, and has picked Sydney for the first location (that’s right, there will be more, possibly 25 more!). Redefining Beauty has launched a makeup video site that gives you access to our favourite Australian and International Makeup Artists. – Why did you decide to create this resource centre? As we come to the end of the year, it’s time to look back and reflect on all the accomplishments of the year, and it’s been a busy year for Redefining Beauty, keeping up with the constant stream of products launched by Sigma Beauty is not an easy task!